VOTE: Have you been turned off strawberries? With seven cases reported, along with what is believed to be a copycat case in Gatton reported, the popular strawberry is taking a hit. 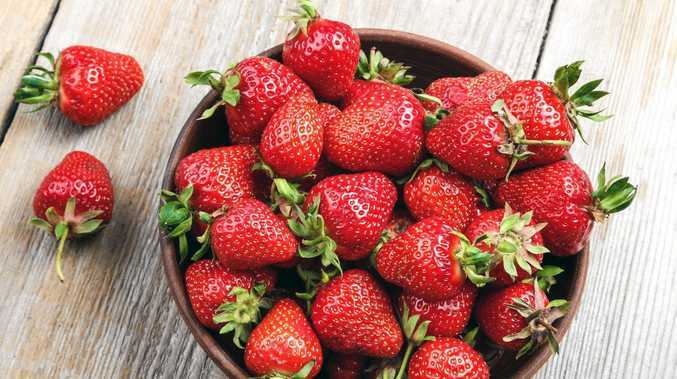 Needles were found in punnets of fresh strawberries from Berry Liscious and Berry Obsession but consumers are being advised to throw any fruit if they are worried. Has the strawberry-needle saga turned your off the popular summer fruit? This poll ended on 17 September 2018. The first case emerged on Sunday when a person complained of eating a contaminated strawberry in Queensland.